Just because you are healthy and determined to keep your weight in check, doesn’t mean you can’t have a Super Bowl party! I personally love this event and…I don’t even understand football (HAHA I am so French!!). 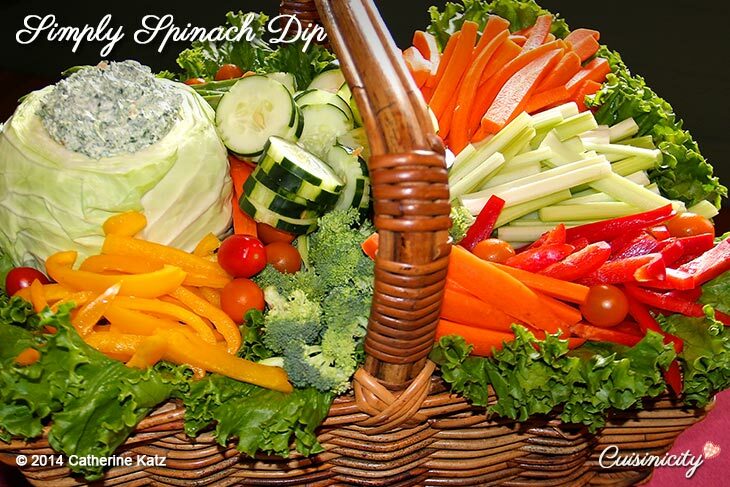 It’s such a fun gathering and keeping it nutritious really is so easy! I have blogged about it before and there is no reason not to share that with you again this year, because that’s exactly what I am going to be using as my source of inspiration this year too! You know FOR A FACT, that I will be dancing to Justin Timberlake’s “Can’t stop the Feeling” at half-time, so let’s promise one another to get up together at that very moment and start dancing in our living room! Are you with me? I’d love for you to send me video clips of you dancing and grooving to the music! I don’t know if I am going to have the heart to watch “THIS IS US” afterwards, because I love Jack so much…nooooooooo! Personally, my favorite part of the Superbowl is the spectacular halftime show and the fun commercials throughout! Oh my goodness, remember the Budweiser one of the little puppy and the horse…. 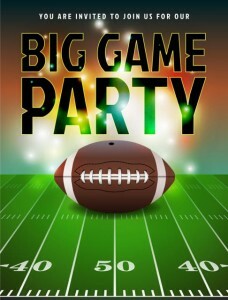 Whether you are like me, or you are actually a serious football fan, it’s always so much fun to make a party out of Superbowl sunday! 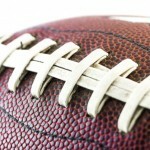 The thing is, parties for big game day do not typically fare the healthiest of foods! Well, I am here to remedy that! No surprise here. What will be surprising to you and your guests is how delicious and crowd-pleasing my healthy alternatives actually are. This week, for your superbowl party, I am featuring some great party finger foods that I think will work well for this occasion. I upgraded each of them Cuisinicity style to make them healthier for you and your guests while keeping them finger-licking fantastic! 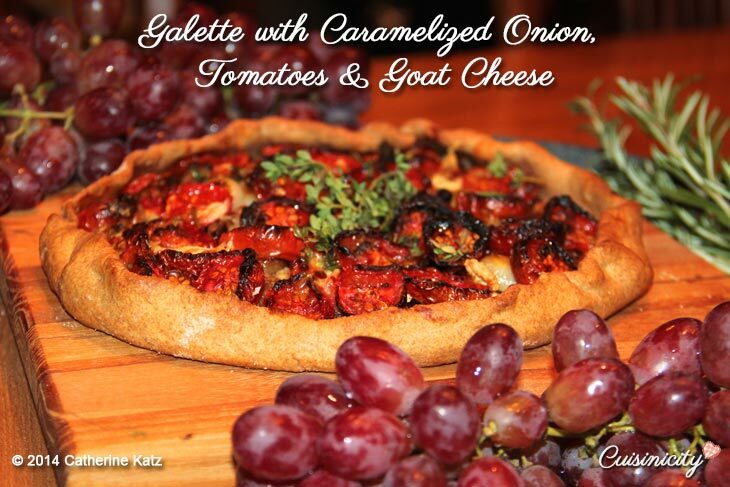 Mini Rustic Savory Galettes: You can pick and choose any one of the toppings from my original savory rustic galettes (Galette with Caramelized Onions & Goat Cheese, or Fresh Tomato, Olive & Basil Galette) or even just make up a new one, as you wish. The options for toppings are limitless: a simple marinara sauce, fresh basil and gruyère; sautéed diced apples with shallots & brie; sautéed cremini mushrooms, olive & fresh thyme; baby spinach, caramelized onions & sundried tomato; grilled eggplant & goat cheese; roasted peppers & smoked mozzarella…you get the idea! You can make these galettes in their original size and serve them in thin wedges that you can eat with your fingers or you can make mini-individual ones. Just follow the directions here. They make a beautiful display, don’t they?! They freeze well so you can make them ahead and just throw them in the oven when the party begins. 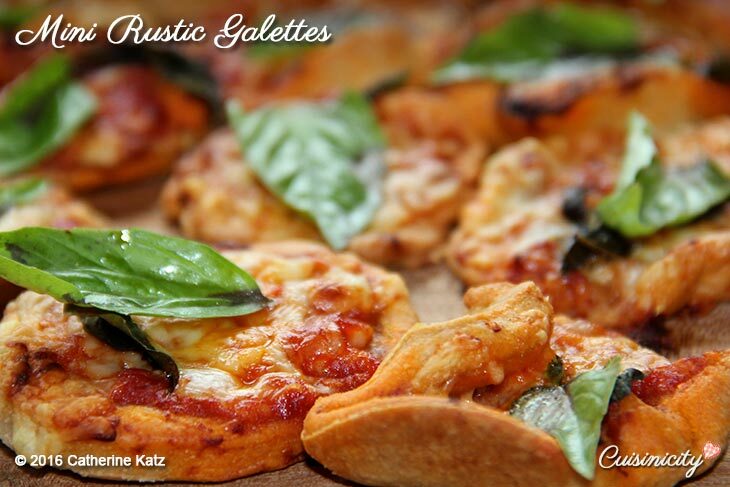 The crust is so easy, quick and simple to make, you may want to make these savory rustic galettes the theme of your party ! Watch as I make the dough in 3 minutes from start to finish…really! 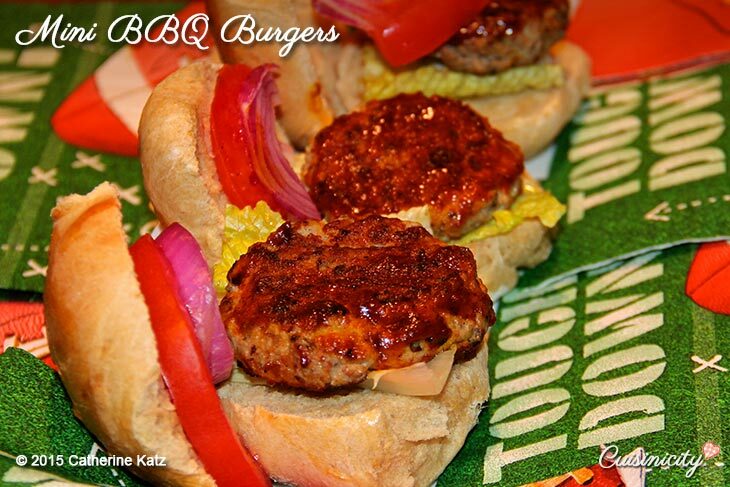 Another way to go is serving my Mini BBQ Burgers: These little burgers are great for a Superbowl party! Don’t be fooled, they may look and taste decadent but I have made them a lot healthier for you! I use lean ground turkey and pureed lentils which makes them as moist as they are nutritious. Right before I serve them, I brush each one with my homemade BBQ sauce which gives them a wonderful kick! 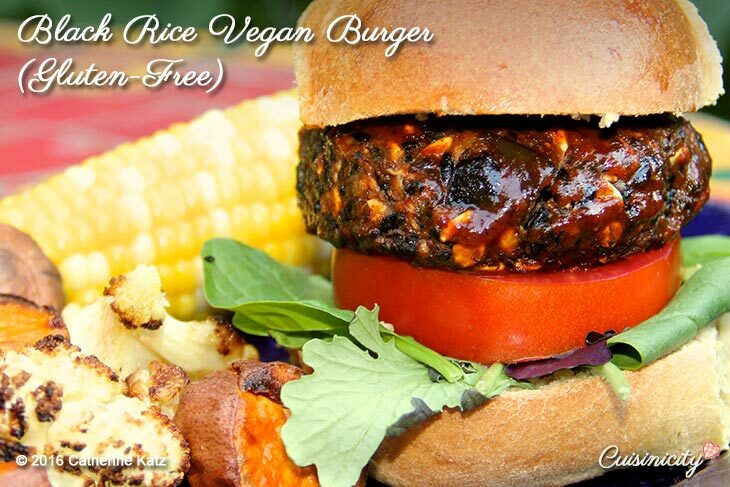 I have several vegan versions of these burgers too, BBQ sauce and all! 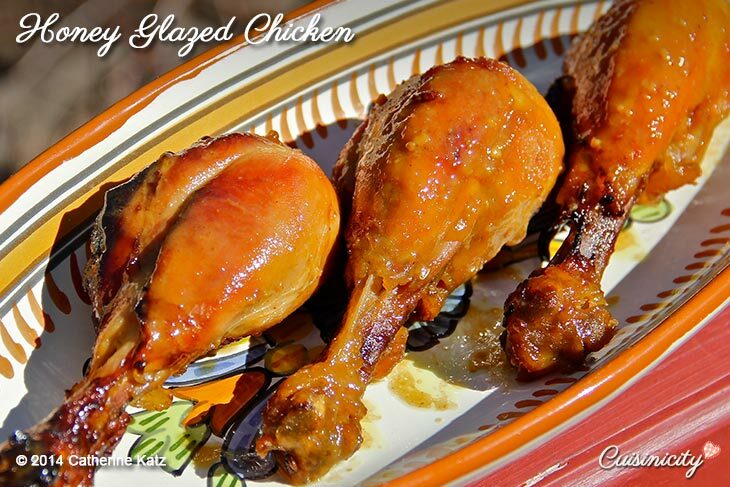 Honey Glazed Chicken: These are fantastic for a Superbowl party! This recipe was written up as one of Oprah’s tailgating favorites –They are the lighter version of traditional chicken wings. This dish takes all of 5 minutes to prepare but it needs a good hour to bake so that the honey juices simmer down to a rich thick golden glaze and coat the chicken perfectly. I like to serve these at room temperature so you can eat the drumsticks with your fingers–just pass the napkins, you’ll need them! 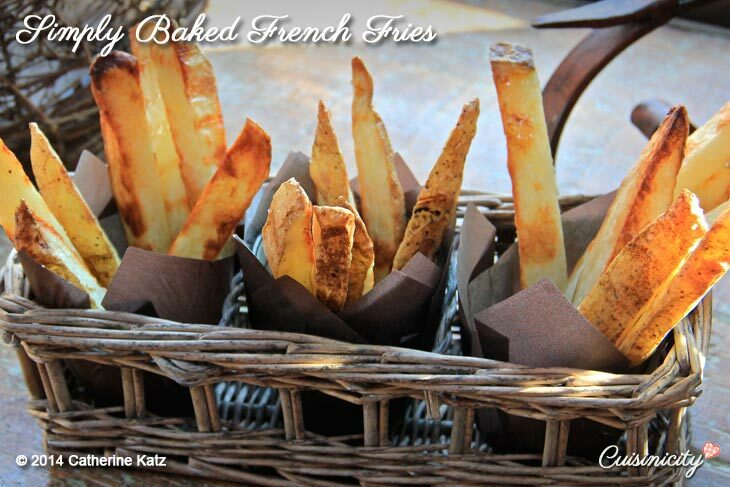 Simply Baked Fries: These are crisp and delicious without all the frying! 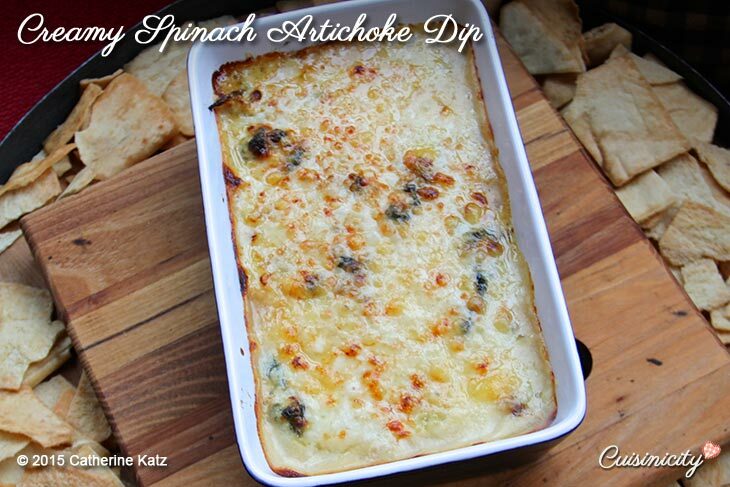 Creamy Spinach Artichoke Dip: A classic dip, loved by all but, of course, I have made it as healthy as can be–no mayo, or cream, or cream cheese, or sour cream or any of those ingredients I have seen in most recipes for this dip. Serve them with wholegrain crackers and you’ll be all set! Simply Spinach Dip: Lots of fresh cut veggies with this creamy dip that you’d swear is bad for you…of course it isn’t! It is loaded with fresh baby spinach and made with fat-free Greek yogurt (you’d swear it’s sour cream!) so you can fill up on this appetizer to your heart’s desire! 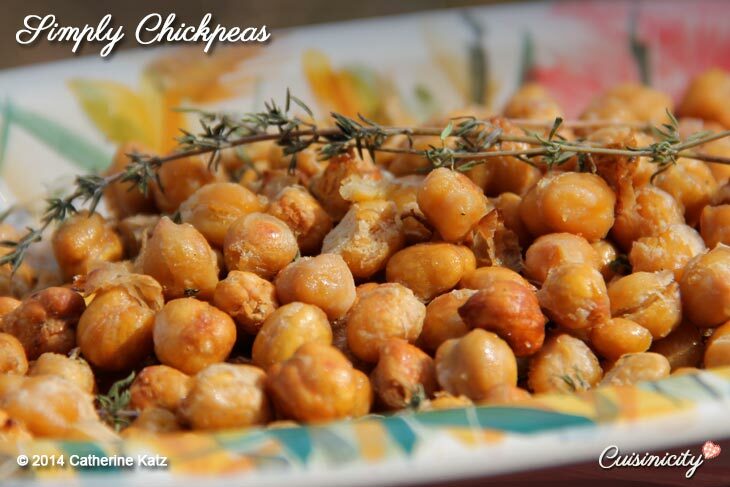 Simply Chickpeas: I just bake them in a high temperature oven with a little olive oil and spices and they make for a great appetizer–how simple, delicious and healthy is that? Can’t wait to try the chick peas tomorrow. Easy, peasy and I’ll be dancing right along with you at half-time! My new goal for when I watch TV is to get up and move during every commercial. Do you think the Gallete could be made with Gluten Free flour? Gloria, It’s worth trying! I can’t tell you for sure because I have never made it that way but I understand Bob’s red Mills 1-1 gluten free flour blend works really well. Please let me know OK? YES!!! YES!!! and I know you’d also appreciate the Jack reference…..I am so not ready for this!! super chanson, pleine de joie e viva!!! yeeh! Mike and I are going to a Superbowl party and everyone is bringing a dish. and now my only problem is choosing which one to make! Luckily I have a week to decide, lol. 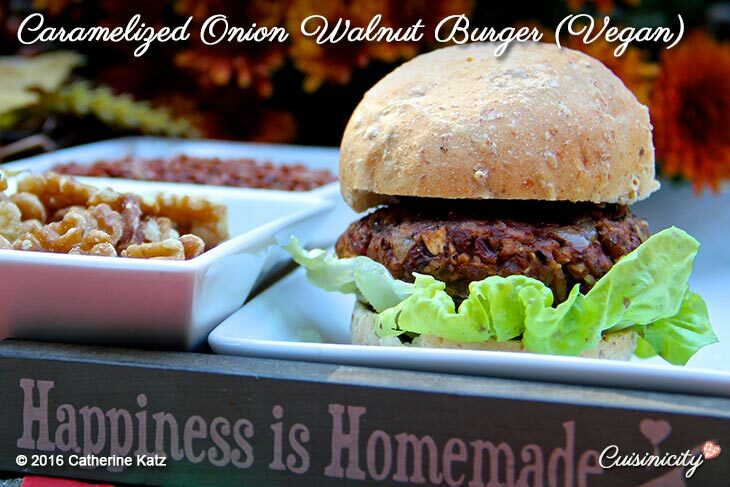 I think I’ll try the Artichoke Dip, but I also highly recommend the Vegan Caramelized Onion Walnut Burgers. 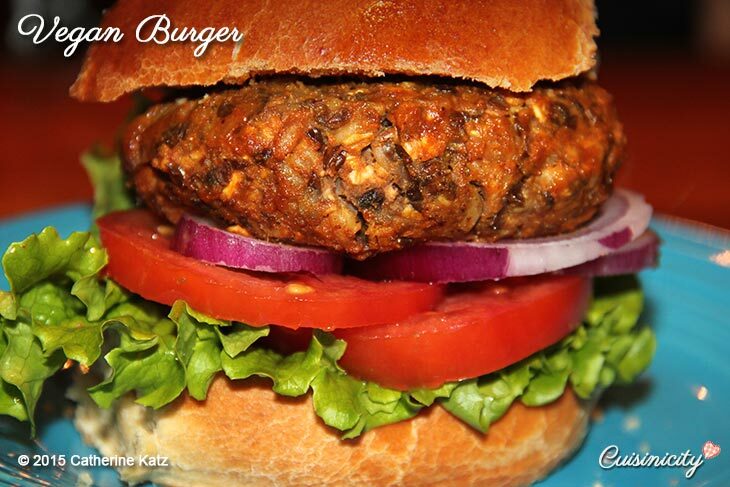 I’ve made them several times now and they make great sliders too! And meatballs. ^_~ Thanks once again Catherine. These recipes are perfect for any party! 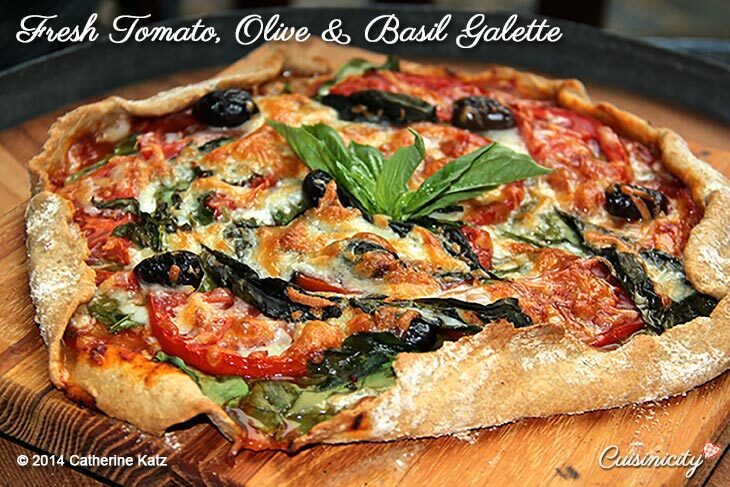 Catherine, thank you so much for these yummy recipes! I think I’ll try the spinach dip for our super bowl party. But one thing I also want to try is the mini burgers with the secret ingredient ;). Everything looks so yummy and gets me in the mood to party!